We’re more than just a mentoring program. On Saturday, March 25th five matches (5 mentors and 5 mentees) completed the first of four 2017 sessions for our Heart to Home Program. The group sessions, lead by Drica Lobo, utilize art to further cultivate sharing and to strengthen the connection between mentees and mentors. 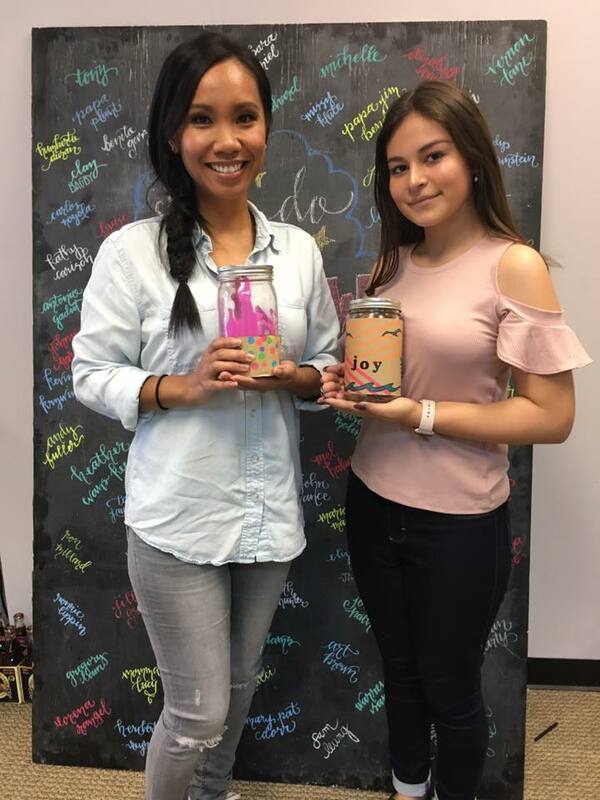 Group art activities help provide mentees with safe avenues for self-expression, increase coping skills and address the impact of cancer all with the continued support of the Walk With Sally community. 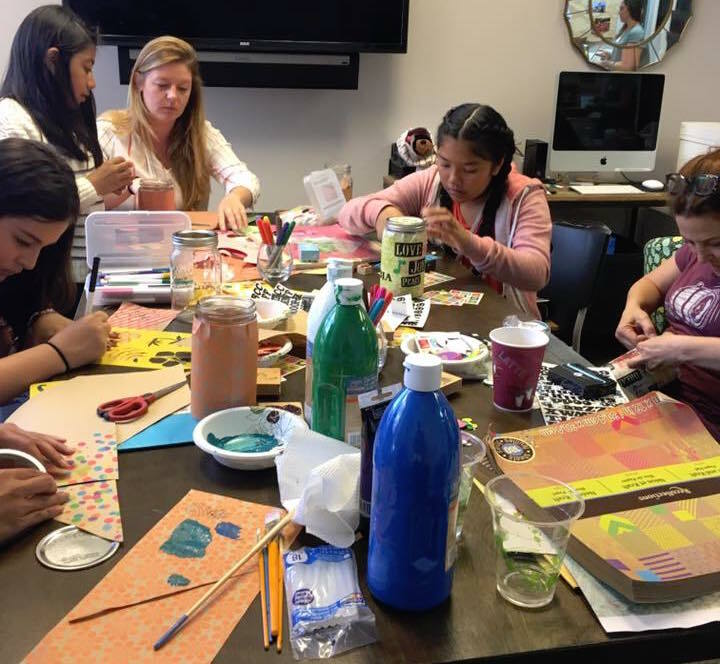 Through creative activities as well as connecting and sharing amongst the group, mentees gain access to additional support in dealing with painful circumstances and skills to reduce stress, build resilience, and increase self confidence. Thank you to the Murad Family Foundation! Their grant allows Walk With Sally the ability to enhance and continue the Heart to Home Program. This entry was posted in Heart to Home, Mentors & Mentees and tagged Heart to Home, Mentee, Mentor, Murad Family Foundation.